A rugby fan who has been charged with assault following a sideline incident after a senior club match in Oamaru on Saturday has been banned from the game for five years. North Otago Rugby chief executive Colin Jackson confirmed on Friday the man had been given a five-year ban from rugby worldwide at a judicial hearing held on Thursday night. Jackson agreed the ban sent a message but said it there’s nothing positive in these sorts of cases. Jackson said the union always has measures in place, such as match day managers, to ensure these incidents don’t take place. 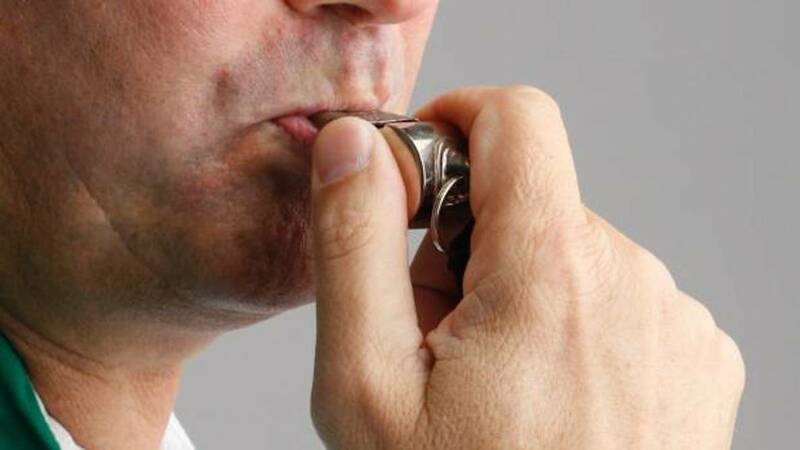 Police Sergeant Tony Woodbridge said on Tuesday that the referee, a 34-year-old Oamaru man, was allegedly assaulted by a 20-year-old spectator just after fulltime as Valley beat Old Boys 32-29 in extra time at Whitestone Contracting Stadium.